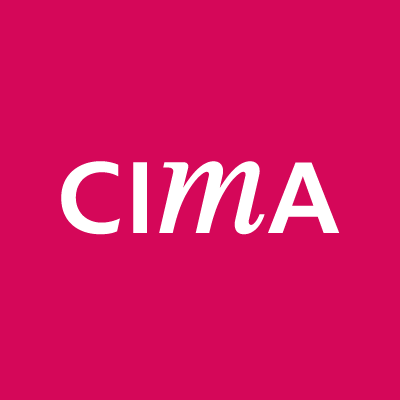 Jim McCarthy has been working as a qualified accountant and a member of the Institute of Certified Public Accountants for the past 20 years. Jim joined McGinn O’Riordan in 1987, subsequently took up the position as partner which eventually led to the creation of Quintas Cork in 2005. In 2013, Jim commenced a new business venture with Sean McSweeney, to form McCarthy McSweeney Accountants, now MC2 Accountants. Jim’s role in Quintas focused on consulting and advisory, specialising in investment planning, wealth management and transactions. He was heavily involved in real estate, alternative energy projects and Irish trading investments. Jim has strong commercial acumen and has worked in Ireland, the UK and the US, leading joint venture projects in excess of $250m.  As Partner of MC2 Accountants, Jim provides investment and wealth management advice for high net worth clients. He offers innovative solutions in debt restructuring, and specialises in the sourcing and creation of high value property opportunities to build and enhance portfolios. Jim has extensive connections in Cork, Dublin, London & New York. In his spare time, Jim likes to spend time with his family, travel, golf and read.